Lin, P. C., Hu, W. C., Lee, S. C., Chen, Y. L., Lee, C. Y., Chen, Y. R., Liu, L. Y., Chen, P. Y., Lin, S. S.* and Chang, Y. C. (2015). Application of an Integrated Omics Approach for Identifying Host Proteins That Interact With Odontoglossum ringspot virus Capsid Protein. 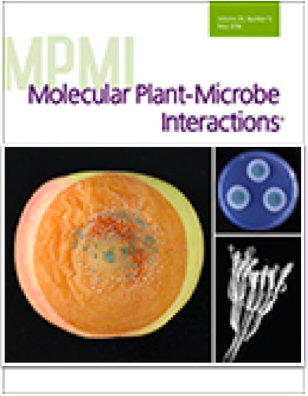 Mol Plant Microbe Interact 28(6): 711-726. Youngson, N. A., Lin, P. C. and Lin, S. S. (2014). The convergence of autophagy, small RNA and the stress response - implications for transgenerational epigenetic inheritance in plants. Biomol Concepts 5(1): 1-8.